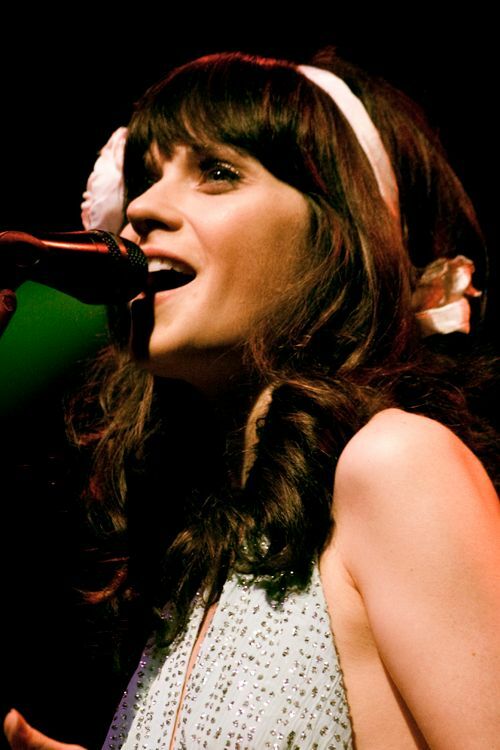 Zooey Claire Deschanel (born January 17, 1980) is an American actress and singer-songwriter. 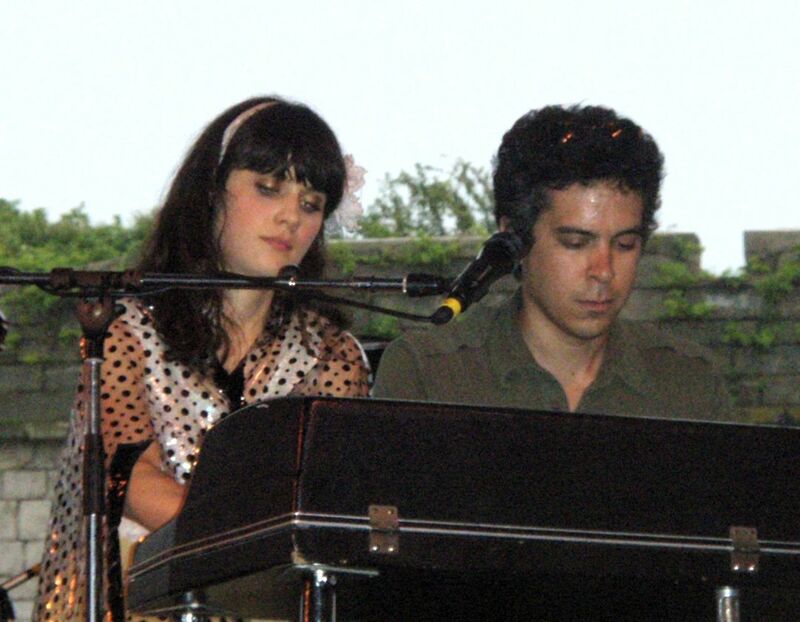 She made her film debut in Mumford (1999), followed by her supporting role in Cameron Crowe's semi-autobiographical picture Almost Famous (2000). Deschanel soon became known for her deadpan comedy roles in films such as The Good Girl (2002), The New Guy (2002), Elf (2003), The Hitchhiker's Guide to the Galaxy (2005), Failure to Launch (2006), Yes Man (2008), and (500) Days of Summer (2009). She also did dramatic turns in the films Manic (2001), All the Real Girls (2003), Winter Passing (2005) and Bridge to Terabithia (2007). Since 2011, she has played Jessica Day on the Fox sitcom New Girl, for which she has received an Emmy Award nomination and three Golden Globe Award nominations. Read more on Wikipedia.